Iconic American fashion designer, Vera Wang, has listed Mānuka Secrets Exfoliant as her favourite skincare staple. 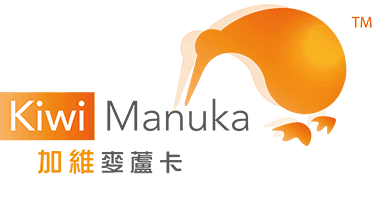 As the world clamours for authentic Mānuka products, New Zealand Mānuka Group™ celebrates this fresh wave of international popularity over its products and brands. Vera Wang is most well-known for her wedding gowns and evening wear to the stars. A true beauty herself, the New York-based designer is often referenced for her style and beauty secrets, with the New York post most recently asking her to share her “stylish staples” with their readers. Winning numerous awards this year for export achievement and innovation, such international recognition is another reinforcement of the company’s focus on producing authentic, high-quality Mānuka oil and honey. “New Zealand Mānuka Group™ is connecting local communities and their natural resources with customers and consumers worldwide for highly differentiated, highly prized, natural essential oils and health products that are uniquely New Zealand,” explained judges at the 2016 Bay of Plenty Export Awards.